So, What Exactly Does It Mean to Eat Clean? There was a time when I didn’t know exactly what that meant either. It seemed kinda… complicated. But one day a friend pointed out to me that I DID, indeed, know what it meant to eat clean and that I had actually DONE it. She went on to tell me that, because I was a raw fooder at one point, I was already eating clean! But the clean eating I was doing at the time was actually taken a step further than what it tends to mean to most people nowadays because, I wasn’t even COOKING the food! 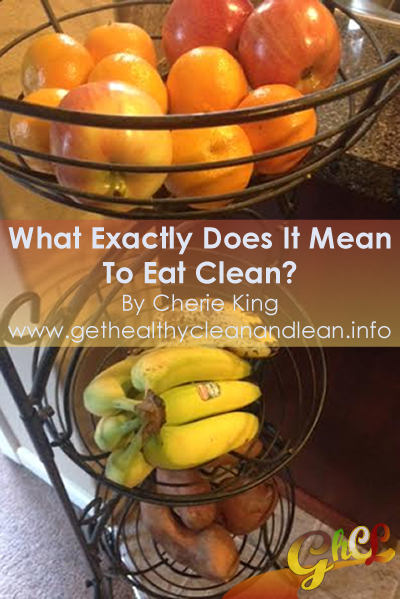 [Read more…] about So, What Exactly Does It Mean to Eat Clean?